So why a blog about mindfulness and memory keeping? Especially since I am fairly new to both. I guess because they fill two areas of my life that I have long struggled with: vulnerability and creativity. Here’s some background on what sparked my interest. Besides the Creative Memories introduction that every woman and girl in the US probably had in the late 90s, I started dabbling in memory keeping in 2008 when my first daughter was born. In 2011 I started back up again, in earnest, after my Mom died very unexpectedly. I suddenly felt this urge to create a record of my life and my daughter’s life in case anything should ever happen to me. It often takes life-changing circumstances to help you make a change in your priorities. Since then I’ve taken more than a few memory keeping classes to gain confidence and made quite a few layouts and even finished some albums. I had a short-lived blog last year where I posted a few of my memory keeping projects from that time. I’ll slowly be adding some of those posts to this site to create a library of inspiration here too. I’m not sure when or how I first learned about mindful living. 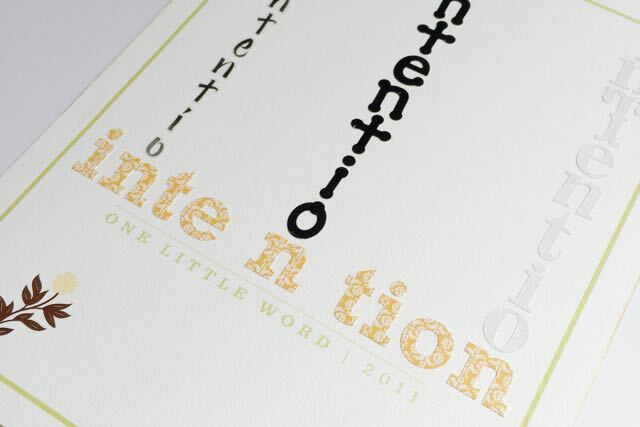 I know that in 2011, before my Mom passed, I chose Intention as my One Little Word for that year. I remember that I wanted to do things with a purpose and to be more present. I feel the same way today and this year I’m making changes towards a more mindful life. My main mindfulness practice right now is meditation. I’m currently using (and loving) the Headspace app. I’ve meditated 40+ times so far this year. It has become such a refreshing and peaceful part of my daily routine. I’m definitely spreading the word to anyone who will listen about how amazing the practice can be. In my welcome post I mentioned that I believe that melding mindfulness and memory keeping can be very powerful. I really believe that being more mindful can keep you centered as you create and can deepen the stories you’re documenting. I also believe that being a memory keeper can deepen your mindfulness practice by allowing you to record and reflect on your journey. 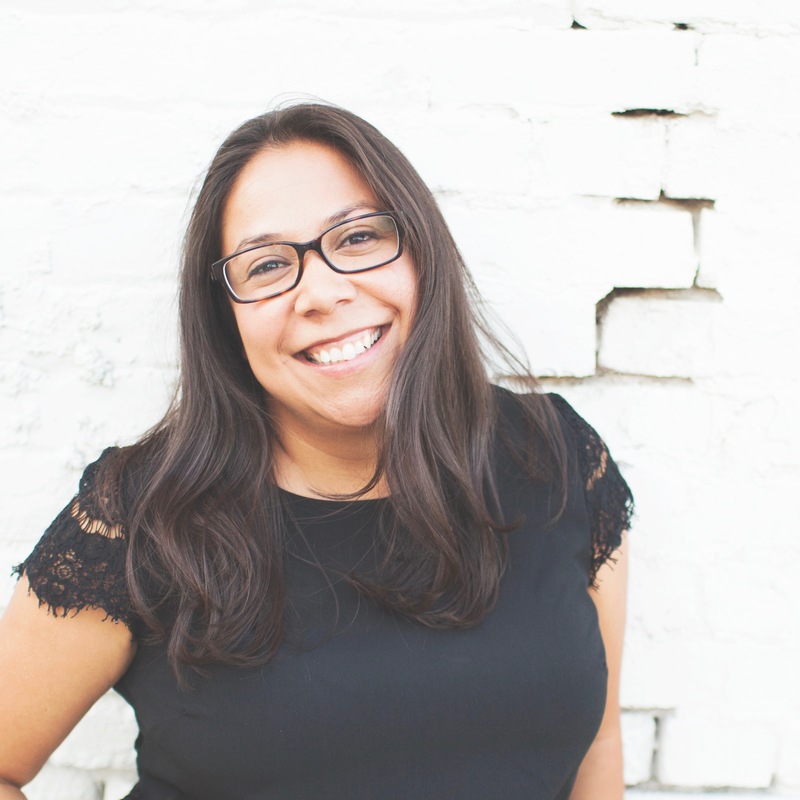 Whether you’re a memory keeper or you’re on your own mindfulness journey or maybe (hopefully) both, I want this site to be a place to connect on these topics and to share how they are working in our lives. There will be a variety of places to be a part of the discussion. My most active social media accounts are twitter and instagram. I’ve been using the hashtag #mindfulmemorykeeping to record moments when I’ve felt particularly mindful and for related articles, thoughts, and projects. Browse through the pics and tweets and feel free to add your own. Now, I’d like to invite you to share your story. Are you a memory keeper? Are you living mindfully? Do you think these two ideas can and/or “should” go together? Or do you just want to learn more? Share in the comments here or on instagram, join the twitter conversation or send me a message using the contact form on the About Me page. I am grateful for your visit here. Thank you for spending this moment with me. I meditate daily as a part of my Buddhist practice and I have been a scrapbooker most of my life. As a child I spent hours looking at family albums and asking questions and as an adult taking pictures and recording bits and pieces of my life have always been something I’ve enjoyed doing. I am looking forward to your exploration of both subjects and how they meld. Thank you for your comment Ami. I’m beginning to read about Buddhism and would love to talk with you more in-depth sometime! Hi Marina, I have just found your blog and was interested to see you have only relatively recently started mindfulness like myself (a couple of months). It’s a fascinating area and has led me to read more about the topic, plus other self improvement books on subjects like EFT and NLP. I look forward to reading more about how you are getting on. Hi Tara! Yes I started mindfulness meditation just this past January. I agree it is such an engaging topic. I’ve definitely jumped in head first because of the positive effects I felt almost immediately. Glad to see you’re enjoying your practice and creating a lighter side with your cartoons. I tend to be serious but your cartoons definitely brought a smile to my face. =) I’ll have to look into EFT and NLP, I’ve never heard of those topics. Thank you so much for reading!